Just for the record, this can't be in chapter 3. 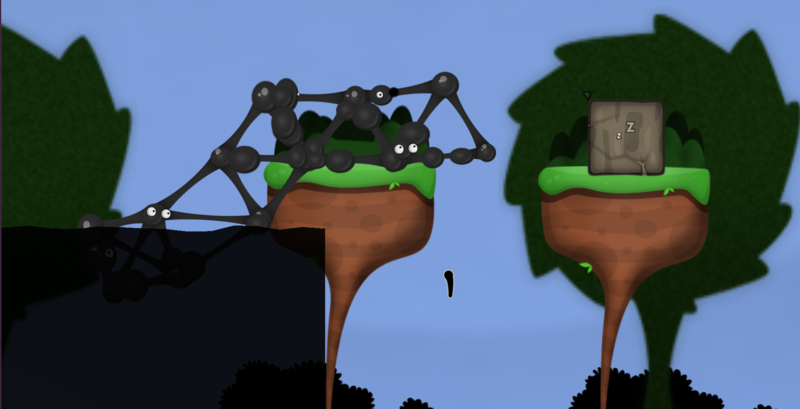 It's funny you make a level for world of goo 1/2, though. I'll be hosting a contest for chapter 4, so do you want to enter this in that contest (you can also have multiple entries, so don't worry if this one isn't perfect). Yes! I DO Want This In Chapter 4! Alright, I'll enter this in the contest. Just remember, I'll release some cool goo you can use in other entries (unused goo balls in entries will be more likely to win...just for reference). Because my gootool crashes a lot.